Dean Nix manages the Transaction Services Group and has been with Harbert Realty Services since 1993. The Transactions Services Group is responsible for brokerage, sales, tenant representation and leasing the company’s office portfolio. Mr. Nix also works with the property management and development teams at Harbert Realty. 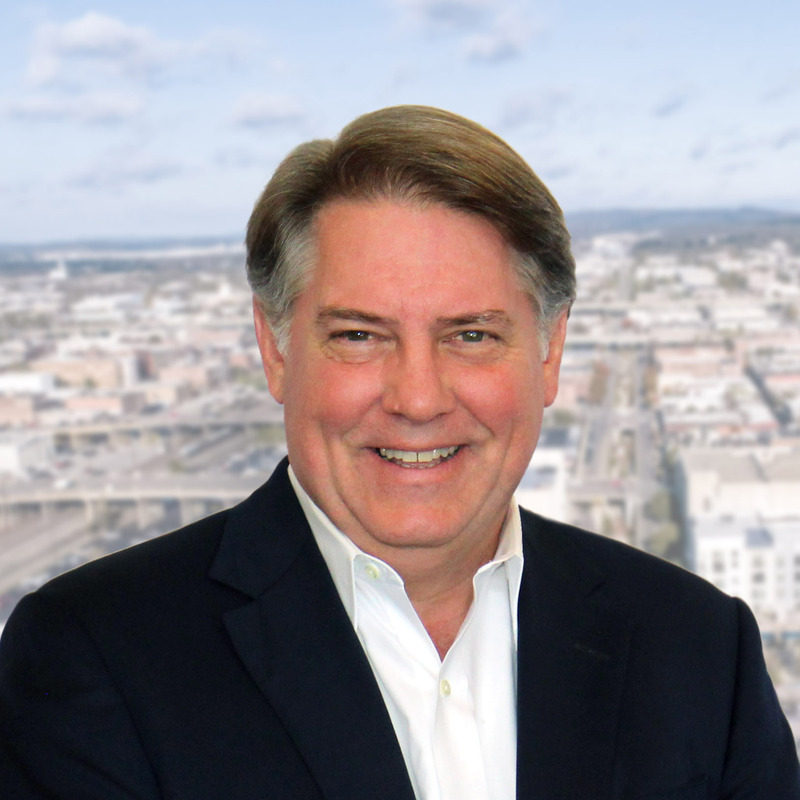 Prior to joining Harbert Realty, he worked with a local commercial real estate company and began his career in 1986 with Daniel Realty Corporation. Mr. Nix graduated from the University of Alabama in 1980 with a Bachelor of Arts degree in Communication. Mr. Nix is past President of the Alabama Chapter of NAIOP and is a Life Member of the Birmingham Association of Realtors. He serves on the City of Mountain Brook Parks and Recreation Board, the Alabama Center for Real Estate (ACRE) Cabinet and is a 2015 graduate of Leadership Birmingham. Additionally, he is a member of the Capstone Council at The University of Alabama, the Birmingham Monday Morning Quarterback Club and is the 2018 board president of the Brother Bryan Mission. He is an active member of St. Mary’s-on-the-Highlands Episcopal Church where he served as Senior Warden of the Vestry in 2006.